On March 14-15, eight Ignatian Educators from the JSN met to experience together the Virtual Congress theme presentations on the Educate Magis website. We watched the videos and read the presentations. 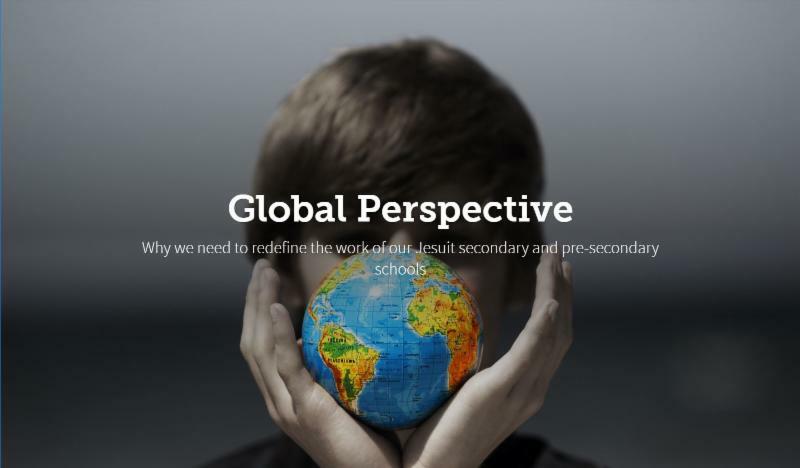 We then spent a day discussing how to engage our schools in the responsibilities of global companionship through our Jesuit network of schools around the world. Last week, Bill Muller SJ, Executive Director of the JSN, sent a communication to all presidents and principals that shared the collective response of this group. 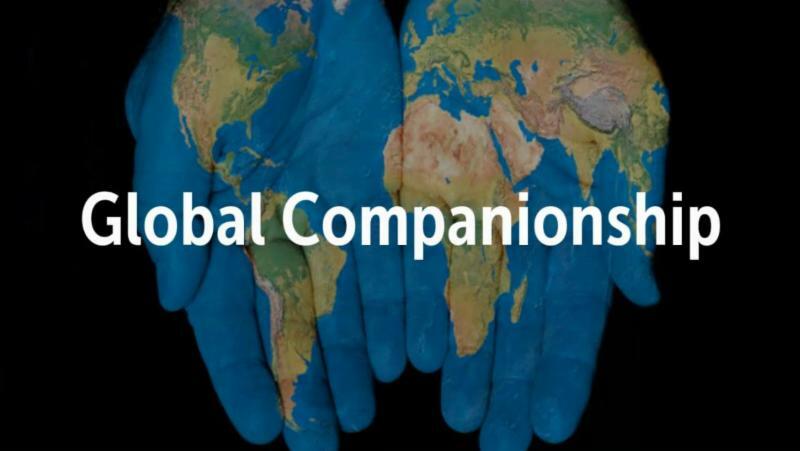 What does it mean for our schools to be in companionship with the world? We will start to define that more specifically, both for our institutions and the community members within them. How might our Grad at Grad be impacted? What is suggested by General Congregation 36 and our core documents? How will the Virtual Congress inform us? 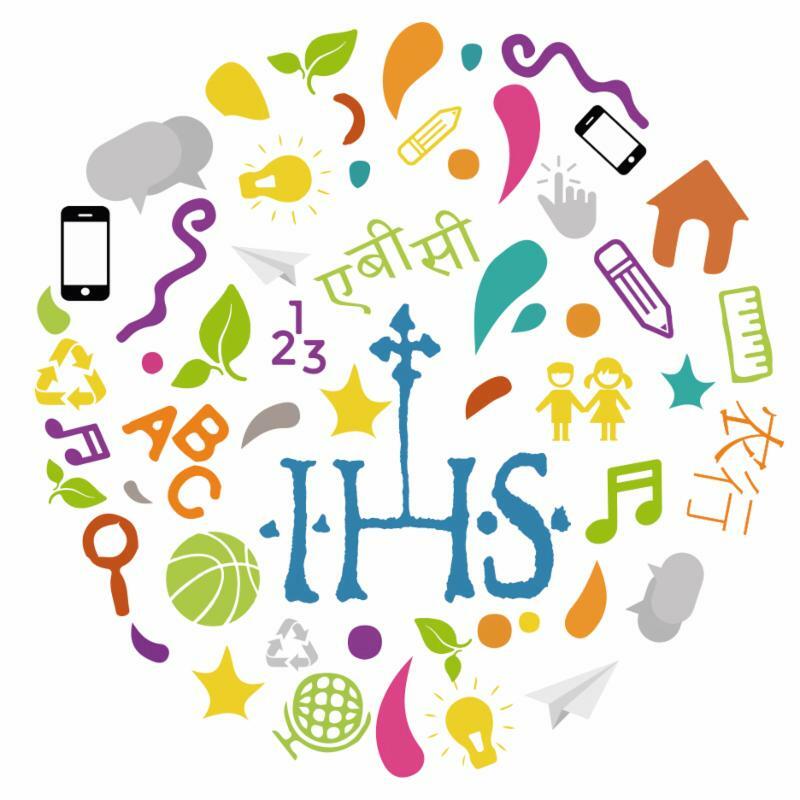 If you're interested in helping the Jesuit Schools network with Hemispheres 2.0, please contact Tim Sassen by simply replying to this email.